When a more acute level of care is needed The Health Center at offers residents a full complement of health care options. 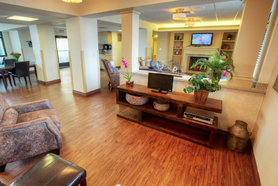 These services include long-term care, short-term rehabilitation and opening soon secure memory care. When initially moving in to the health center, the resident, his or her family, the attending physician and our interdisciplinary team develop an individualized care plan. This group then meets regularly to review ongoing care and updates and plan as needed. By taking an active role, our residents and their families ensure that the care provided is the very best. To help residents during their recovery and maintain the highest level of independence we embrace a whole-person care philosophy by providing physical, social, emotional and spiritual support. 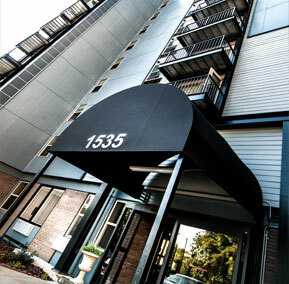 This approach ensures that residents experience the quality of life they richly deserve. 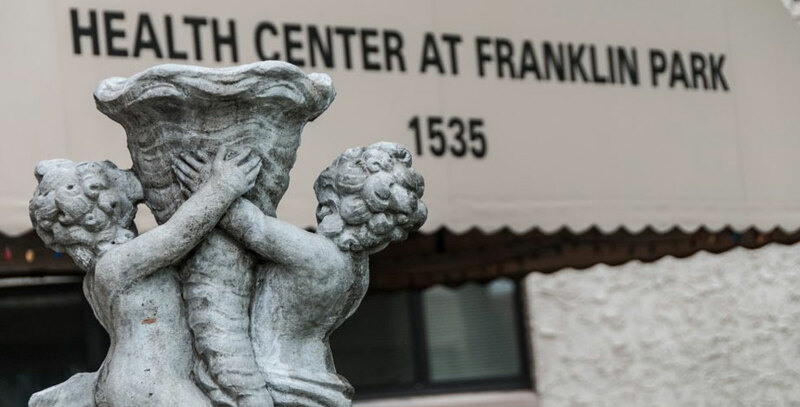 Whether recovering from an injury or illness and needing assistance for short or long term care, Franklin Park provides, professional, and compassionate care and services.